SlimRoll is a profesional device designed to massage and shape all parts of the body. 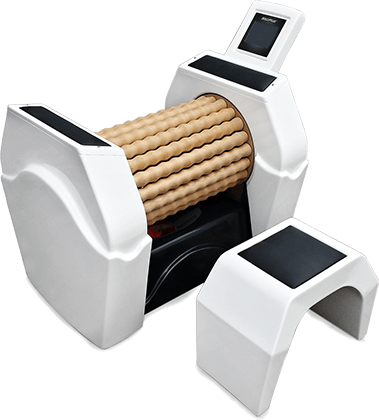 Infrared heated roller with adjustable speed and heat supply provides massage with elements of acupressure and stimulates lymphatic drainage. 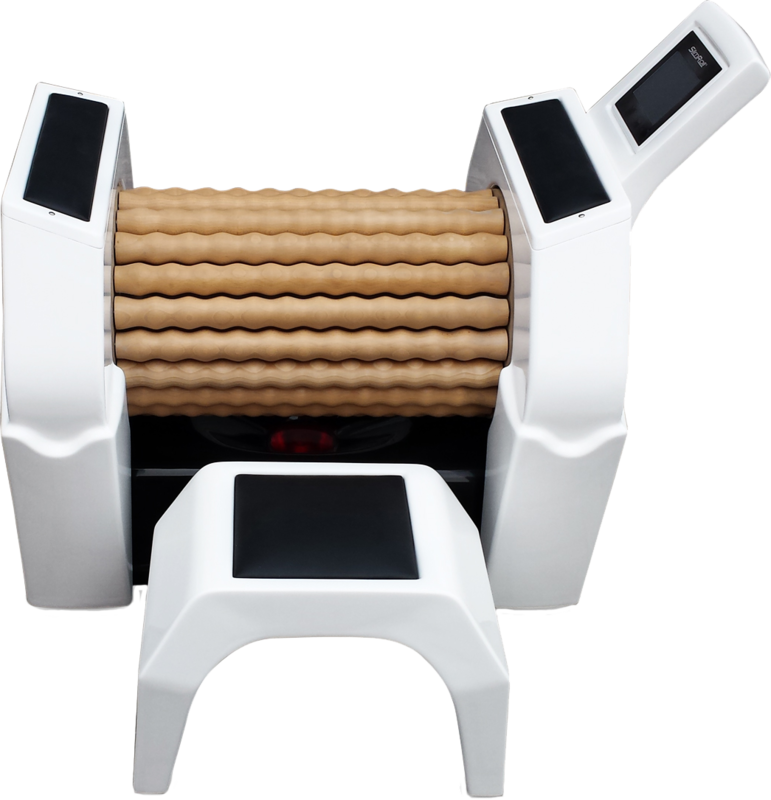 Mechanical pressure of rotating distinctively shaped wooden rolls improves blood and lymph circulation, what helps to speed the metabolism up, reduce fat tissue and eliminate waste products. If applied regularly, Slimroll reduces the volume of body parts, shapes the body, firms the skin and breaks up muscle tightness. In line with above mentioned effects it provides one of the most effective methods of fat burning and reducing cellulite. The massage starts at the lower legs (always in an upward direction towards the heart) including outer and inner thighs, hips, buttocks, belly area, back and arms. 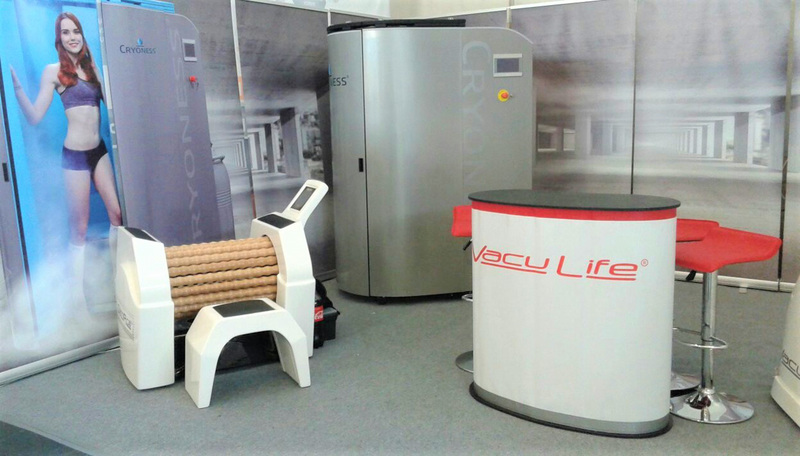 Infrared heated roller warms up the body and muscles, what improves undertaing the effective treatment. The revolutionary design and ergonomic construcion guarantee the highest level of comfort and safety during the session. SlimRoll device is equipped with an LCD color touch screen monitor wich displays the position of exercises. Take an advantage of a proven partnership system with SlimRoll, which guarantees 100% succes!